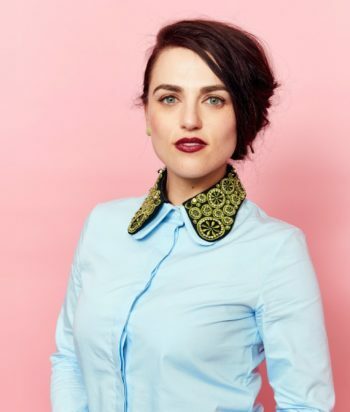 Katie McGrath is an Irish actress raised in Ashford, County Wicklow, Ireland, by Paul, who works with computers, and Mary, who works for an Irish designer. She has two older brothers, Sean, an online media manager, and Rory, who is a post-production producer. She studied the International Baccalaureate at St. Andrew’s College before graduating from Trinity College, Dublin with a degree in history with a focus in Russian history. 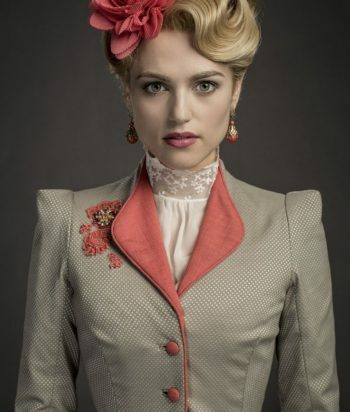 In television, she is best known for portraying Morgana on the BBC One series Merlin (2008-2012), Lucy Westenra on the British-American series Dracula (2013-2014), Sarah Bennett in the first season of the Canadian horror anthology series Slasher (2016) and for her role as Lena Luthor on the American superhero series Supergirl (2016). Her film roles include Lady Thelma Furness in the drama film W.E. 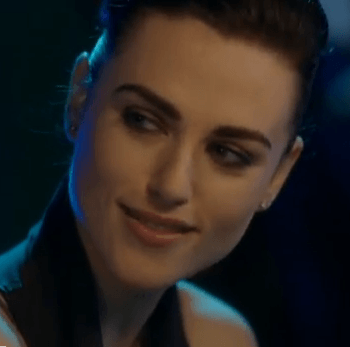 (2011), Zara in the science fiction adventure film Jurassic World (2015) and Elsa in the epic fantasy film King Arthur: Legend of the Sword (2017).